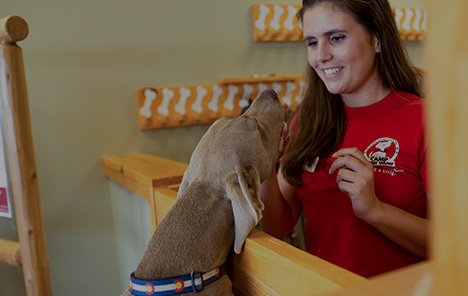 When you turn to Camp Bow Wow® for all your dog care needs in Austin, you can rest assured they will have a great time in a spacious environment that’s both fun and safe. Our top-of-the-line services offer all-day play in our large indoor and outdoor play yards that are carefully monitored by our Certified Camp Counselors®. 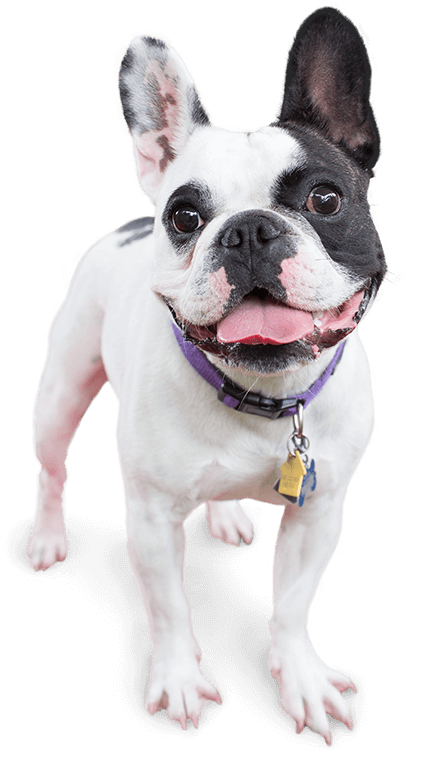 Your pup will romp, play, and socialize with other dogs their size and receive lots of TLC from our loving staff. At Camp Bow Wow Austin, we understand how important your furry family member is to you and how stressful it can be to be away from them. Because your pup’s safety, health, and happiness are our top priorities, you can always count on us to always treat your pup as a member of our own family. It’s our goal to provide all the care and love they need to have the best time at Camp. For additional peace of mind, you can enjoy having access to your pup via our live web cams. Treat your pup to fun-filled days of play! 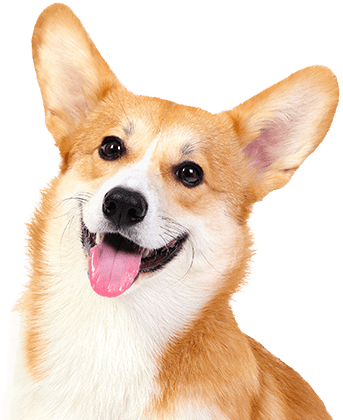 Contact us at (512) 670-2275 to schedule your dog’s interview and get your first day free!